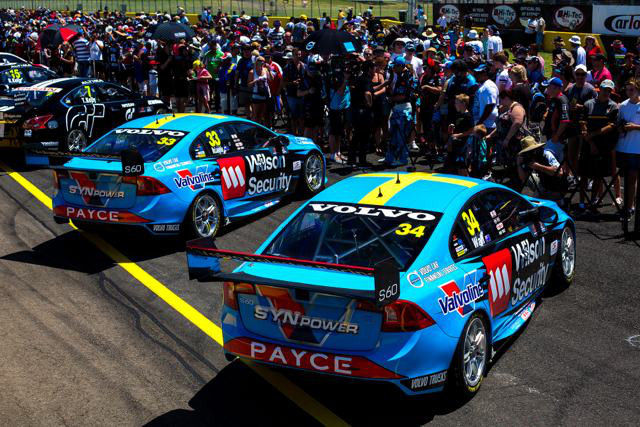 The year 2015 marks the 4th year that the Garry Rogers Motorsport (GRM) team has enjoyed the advantages of using the Pointwise computational fluid dynamics (CFD) dedicated meshing software to produce detailed, high fidelity meshes for the design and improvement of our Volvo Polestar S60 V8 supercars. The 2014 results speak for themselves with five race wins, ten pole positions (equaling the highest for the year) and our driver Scott McLaughlin's qualifying average of 3.8, the highest of any driver in the series. This performance has led many to proclaim that the entirely GRM-designed aerodynamic package is the best in the field. 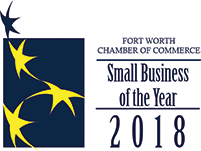 This is something we are extremely proud of and the team at Pointwise can share this feeling. 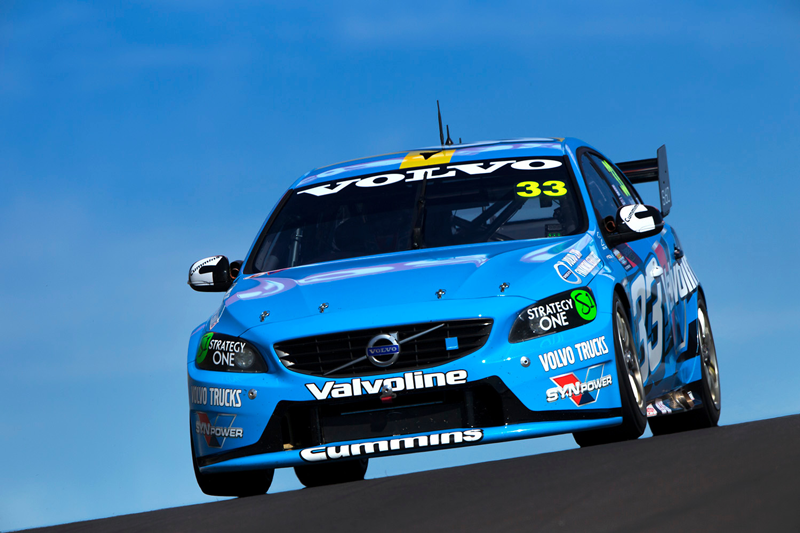 Figure 1: Garry Rogers Motorsports Volvo Polestar 600 raced at Bathurst in October 2014. Beginning with the 2014 season we are collaborating with Volvo for the V8 Supercar series. The introduction of the Volvo did not go without the usual technical teething process associated with introducing a car into such a hotly contested series. This has included optimization of mechanical components and track setups to encourage the aerodynamics to compliment the chassis and suspension characteristics. Our focus has now turned to extracting the best performance out of components that are open under the rules to develop further. The fact that some manufacturers have had to re-homologate their cars represents a large, and what should have been an unnecessary, expenditure in time, money and personnel. We have managed to avoid these expenditures by demonstrating the savings achievable from utilizing Pointwise for meshing. Figure 2: The CFD analysis process proceeds from mesh (left) to CFD solution (center) to actual vehicle (right). The V8 Supercars are an Australian benchmark when comparing racing cars across categories. However, the aerodynamics of these cars differs greatly, with categories around the world, and this is something that few understand in great depth. 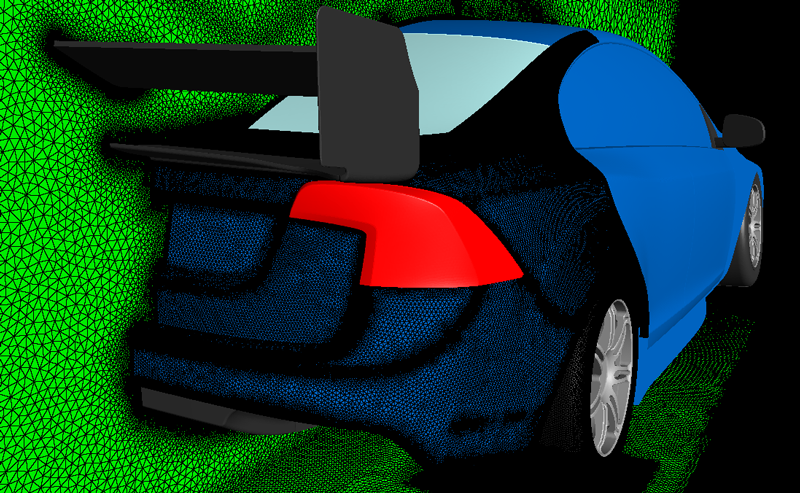 A huge advantage of the in-house processing capability afforded by using Pointwise is a comprehensive knowledge bank of our Volvo and its predecessors, and the unique aerodynamic aspects of a V8 Supercar. This knowledge is communicated throughout the team and our work is conducted with the same appreciation for aerodynamics as with the chassis and suspension. This also means that some inspirational improvements can come from anyone within our working group. 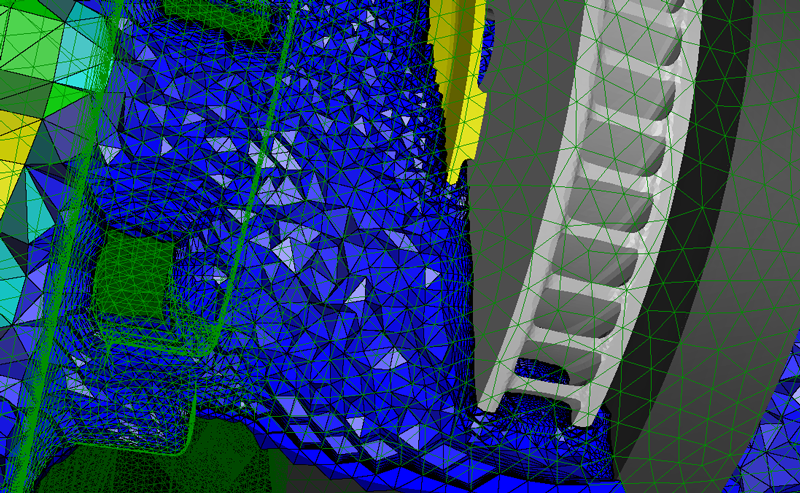 Figure 3: Pointwise was used to create this full car mesh. Figure 4: This detail near the vented brake rotor shows a cut through the T-Rex (anisotropic tetrahedral extrusion) volume mesh. The vented brake rotors shown here highlight the level of detail we are capturing when conducting CFD analysis of our car. Since moving the CFD meshing operation to Pointwise, the hours invested in mesh generation have been significantly reduced while also having a great deal of confidence with the results we obtain. We rarely deal with the frustration of model convergence issues arising due to poor mesh quality and can invest more of our time in the post processing stage. This has a flow on effect which begins at the engineering level, following through to fabrication and into the testing phase because staff time can be utilized more effectively, and our development process is accelerated while producing parts that function as intended, sooner. The early success of the Volvo Polestar S60 has proved to be a demonstration of fantastic teamwork and a well-structured, methodical design process. Students interested in pursuing future careers in aerodynamics frequently contact us and are often enlightened to find that we use dedicated meshing software for CFD to increase our ability to process very detailed and sensitive aerodynamic analysis without the enormous computing facilities that they believe have to be associated with it. GRM has long held a reputation for finding talented individuals and helping them develop into leaders in their fields. In 2015 the team has expanded and now fields a car in the V8 Supercar development series. This not only gives our team broader exposure but a stepping stone for drivers, engineers and mechanics to exchange ideas, to learn and improve their skill base before furthering their automotive careers. Figure 5: The Volvo Polestar 600 S60 Supercar is very popular with fans. Doing our job to a high standard the first time is important to us, our sponsors and most importantly, our fans. Our CFD program is no different. Our successful introduction of the Volvo Polestar S60 has shown the huge benefit of engaging with Pointwise and their Australian associate, Applied CCM, to find the edge over the competition.